Open Apple 15 Inch MacBook Pro Retina With An Open Tab In Safari.. Stock Photo, Picture And Royalty Free Image. Image 43260270. 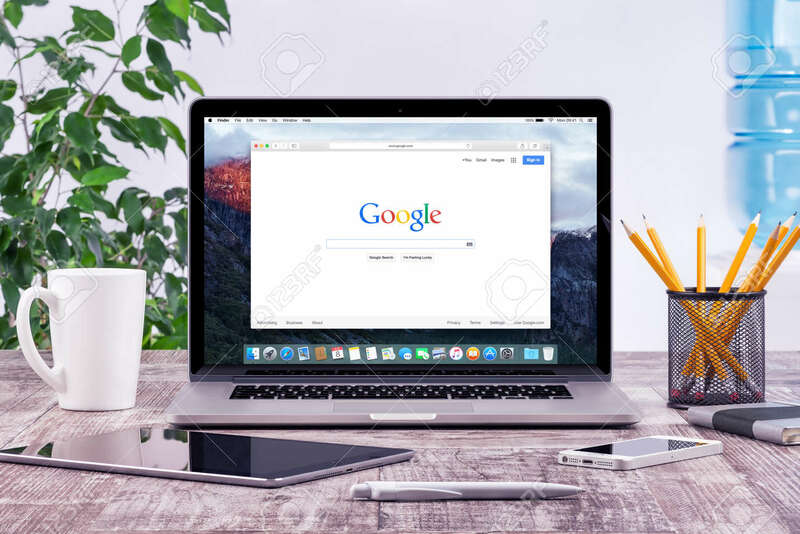 Stock Photo - Open Apple 15 inch MacBook Pro Retina with an open tab in Safari which shows Google search web page with ipad and iphone on the wooden office desk workplace. Varna, Bulgaria - May 29, 2015. Open Apple 15 inch MacBook Pro Retina with an open tab in Safari which shows Google search web page with ipad and iphone on the wooden office desk workplace. Varna, Bulgaria - May 29, 2015.